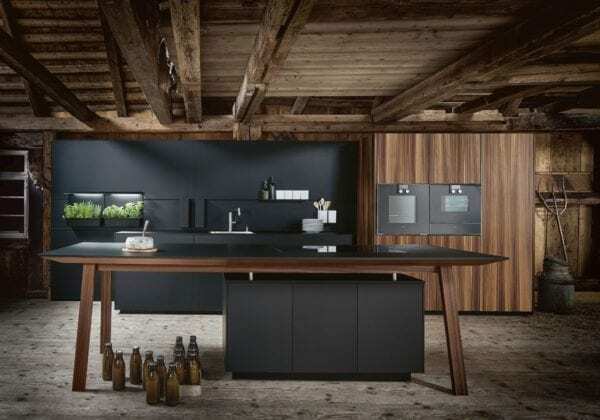 Schüller’s Next 125 premium designer range in which superb German manufacturing meets innovative design, using the best available mechanisms, Primus pull-out systems and high-grade authentic materials, which are sustainably sourced. 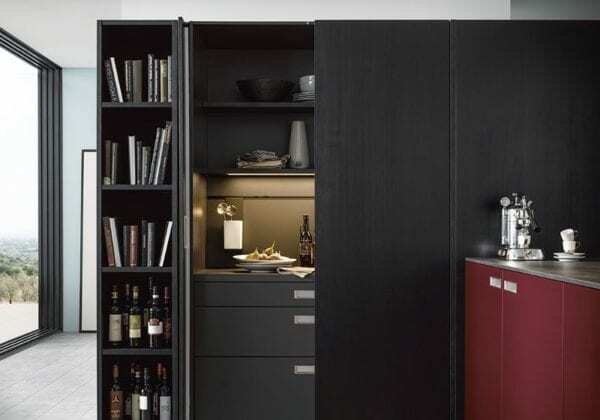 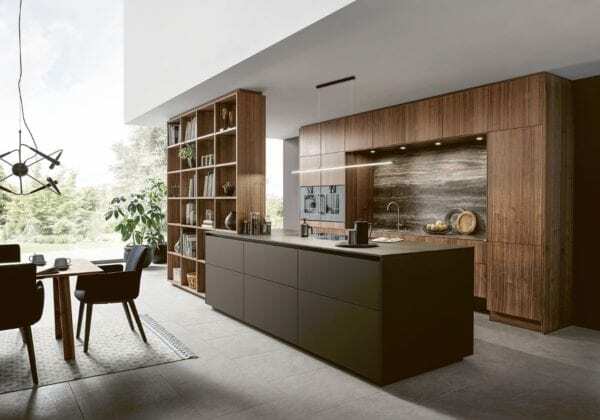 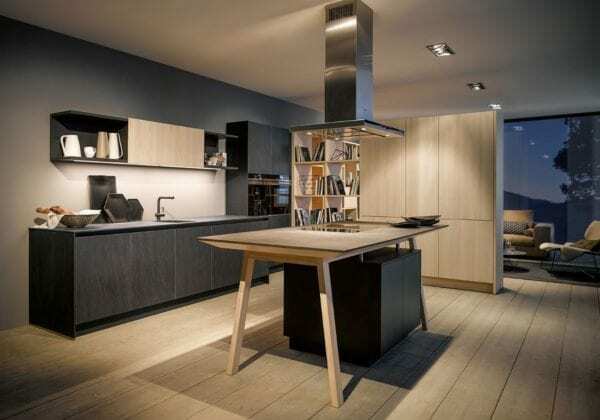 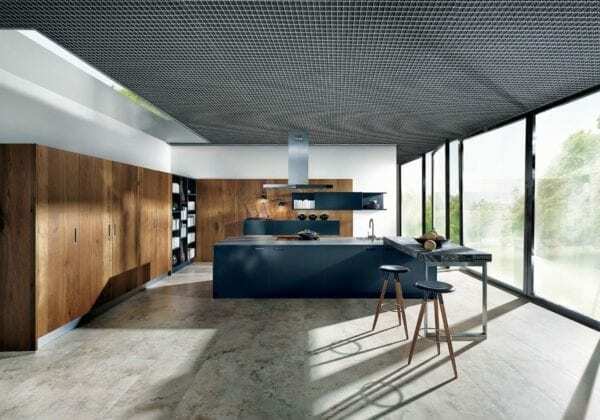 Hosting a vast array of door finishes such as lacquers, glass and wood veneers, the Next 125 designer kitchen collection exemplifies high quality coupled with the flexibility to produce innovative designs for the kitchen in your home. 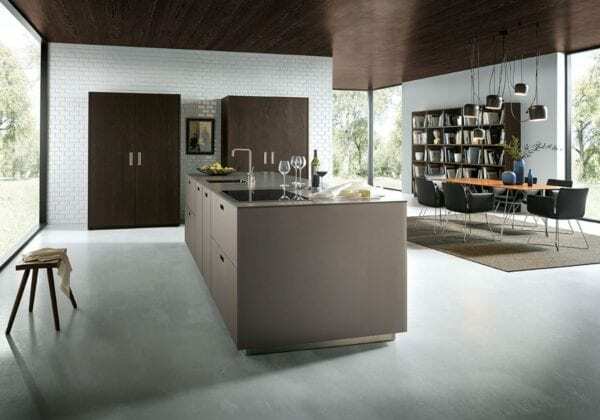 With top-of-the-range materials and cutting-edge modern design, this premium but affordable range will make your time in the kitchen a real pleasure.